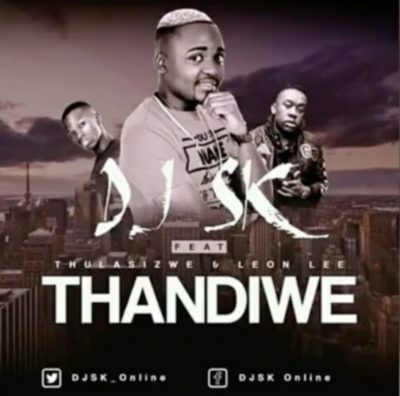 Checkout this new jam from DJ SK – Thandiwe ft. Thulasizwe & Leon Lee. Here’s a free cut performed by DJ SK including two productive house artists Thulasizwe and Leon Lee. The new joint is entitled Thandiwe and it sounds like a potential summer banger. Listen & get DJ SK – Thandiwe ft. Thulasizwe & Leon Lee.